What? You fancy a drink? 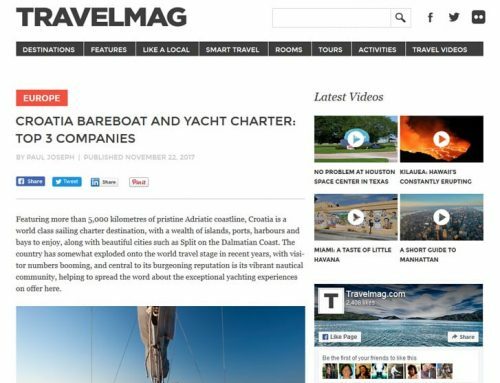 Top Boat Drinks to assure your Croatia charter experience! 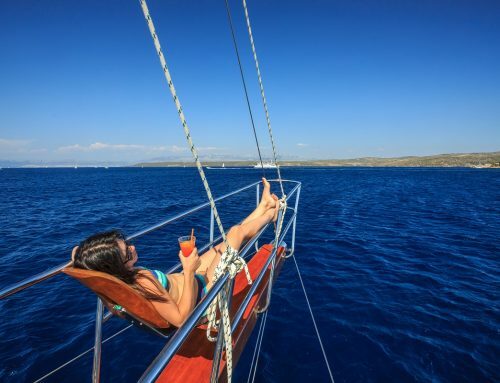 These mixtures of rums and fruit juices will go hand in hand with your yacht charter in Croatia.